Why should be excited about smartphones with Rear Triple cameras? It is because when you opt for a new smartphone, one of the primary features you would want to check out is its camera features. Initially powered by a race for the megapixel count, the smartphone manufacturers have now been working towards increasing the number of cameras on your new phone. From the good old single camera phones on the rear, we graduated to the selfie cameras. That has now been saturated, and the new trend was to introduce the dual cameras at the cameras for the so-called Bokeh or depth effect. However, the latest trend has been to launch at least three or even four cameras on your new smartphone. From that end, we thought of helping you out in choosing the best smartphone with three cameras. 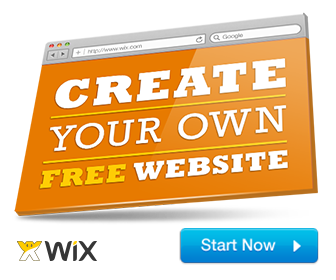 Let us check out the best options available in the genre. The trend for the multiple cameras has taken to such a state that the chipset makers have been upgrading the ISPs used in their products to assist the manufacturers to include more than two cameras. 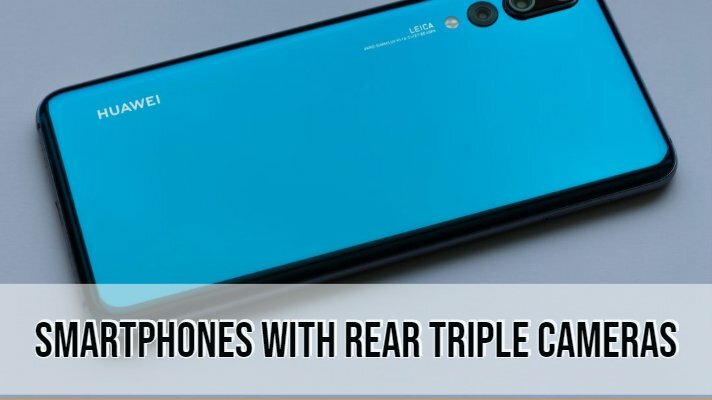 With that backdrop and a focus on the multiple cameras, let us explore a few good options available for you among the phones with triple rear cameras. The Huawei P20 Pro was perhaps the first smartphone to offer the triple camera functionality on the rear. The phone was the first mainstream option in its genre. The Camera module on the rear offers you a 20 MP snapper with an aperture of f/1.6 and a 40 GB RGB sensor. It also has an 8 MP sensor with an f/2.4 aperture and a telephoto lens with a zoom capability of 3X. The phone also supports a unique Autofocus functionality with four specific options – Laser, AF, Phase Detection and Contrast. That should be what we call best of both worlds. The camera also comes with a temperature sensor for providing accuracy depending upon the skin color and the ambient temperature. Some of the features that the Huawei P20 Pro excels with include a display technology that beats the competition, software that is capable of multiple functionalities and a powerful AI integration. Samsung changed the affordability when it comes to the phones with a triple rear camera. In fact, until the launch of Samsung Galaxy A7, the three camera phones were a luxury. It redefined the pricing for the triple camera smartphones. The phone comes with three cameras on the rear and one on the front. The primary sensor comes with a resolution of 24 MP and offers an aperture of f/1.7 and PDAF focus. The second 5 MP sensor is used for depth sensing, while you have an additional 8 MP sensor with f/2.4 for the wide angle shots. The camera app also features a Scene Mode that analyses the scene outside and adjusts the camera settings accordingly. 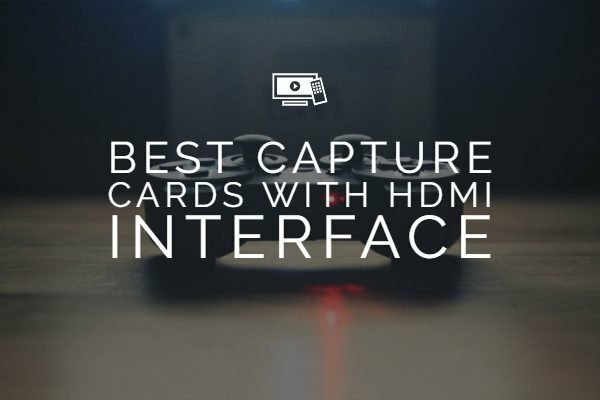 The indoor and low light camera performance has been one of the best when it comes to the competitors. Other features worth the mentioning would be the AMOLED display, enough of RAM and storage capacity, and a side mounted fingerprint sensor that offers better accessibility. One of the recent additions from the Huawei stable, the Huawei Mate 20 Pro is a notch above the Huawei Mate 20 we just discussed. The camera system has been one of the professional quality with the Leica; it is powered by the latest from Huawei – Kirin 980 chipset. It carries forward almost the camera architecture as on the predecessor but has replaced the 20 MP monochrome sensor with an ultra wide option, while the 8 MP and 40 MP sensors remain the same as on the Huawei Mate 20. The phone comes with a host of firsts that includes the capability to focus on an object just an inch away! A few other features that should make it one of your favored choices include a magnificent AMOLED display akin to the one on Samsung offering we checked out above, faster performance processor and fast charging compatibility. The battery backup has also had its own set of advantages. LG, one of the smartphone manufacturers, struggling to get back to the market share is not left behind in the race for the triple camera phones. 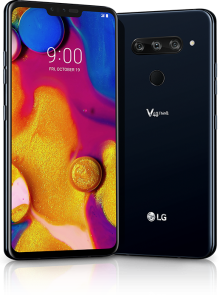 The LG V40 ThinQ is LG’s answer to those Huawei’s and Samsung’s. The primary camera on the new flagship has a resolution of 12 MP and an aperture of f/1.5. Next one is a 16 MP super wide-angle camera with an aperture f/1.9 and 107 degrees of view. The third 12 MP camera with an aperture of f/2.4 that helps in providing the depth to your images and also offers a 2X zoom. The camera app has a new triple Review feature that lets you check the live preview of all the three cameras and choose the one that best fits your shots. Except for the low battery backup, we find almost all the features that the phone offer live up to the expectation. The HiFi Quad DAC audio output should be one of the best features form the media lovers out there. We are discussing the camera phones and how can Oppo be left behind? Yes, Oppo is also joining the triple camera bandwagon with the Oppo R17 Pro. It has a 12 MP sensor with an f/1.5-2.4 sensor and 20 MP camera with f/2.6 aperture. The third one is a Time of flight 3D sensor. The camera also features a Time of flight 3D sensor for capturing the depth information for those Bokeh shots and portraits. It can also use the IR laser and take 3D images. 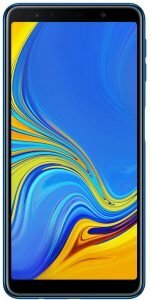 Some other features that would make it a formidable choice can be summed up as the unique in a display fingerprint sensor, a dual battery option that enhances your backup by miles and the waterdrop notch feature that can be customized to suit your needs. 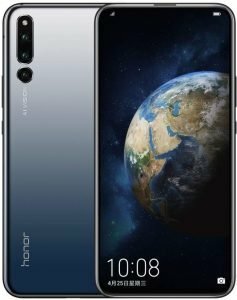 Another phone with a triple rear camera from the house of Huawei, the Honor Magic 2 comes with two unique features. It has a pure display functionality with the slider mechanism and a triple rear camera. The triple camera setup on the Honor Magic 2 has a 16 MP sensor with an f/1.8 aperture and a PDAF autofocus functionality. There is a secondary sensor with 16 MP resolution along with an aperture f/2.2 and a wide angle functionality. A 24 MP monochrome sensor with f/1.8 aperture completes the picture. What makes it still more unique is the availability of a depth sensor for the front camera as well. The 16 MP sensor with f/2.0 aperture is supported with two depth sensing cameras, each with a 2 MP resolution. In effect, it is possibly the first smartphone with six cameras – though theoretically. Some other features worthy of mentioning include them in the display fingerprint sensor, a full HD AMOLED screen and the 19.5:9 aspect ratio that offers an almost display only functionality. The full-screen display with the notch and the fast 3D face unlock should be a few features that should make it a great choice. The latest Kirin 980 processor should ideally make it an excellent SOC choice for every topline Android smartphone. Does the technology Hold promise? Well, definitely. The phones with a triple rear camera s are bound to offer a better camera functionality. Of course, the manufacturers also need to focus on providing matching support from the software angle as well. The triple camera technology can bring in new improvements concerning better low light performance and an enhanced optical zoom capability. 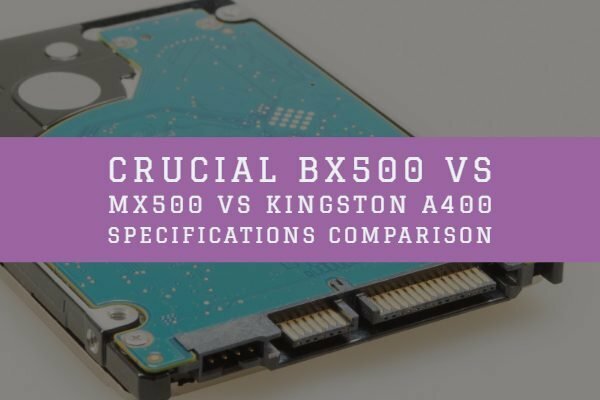 We would expect it to vastly improve your camera performance to a better level and almost equivalent to the performance we have observed concerning the DSLRs. However, it will all be dependent on the interest being shown by the manufacturers towards the trend and how far they are ready to implement the features in their future devices. It should also be dependent on the user acceptance of the technology. Well, that was a fair list of the best phones with triple rear cameras currently available. However, now that the triple camera phones have become one of the prevailing trends, we would indeed expect more manufacturers to join in the bandwagon. 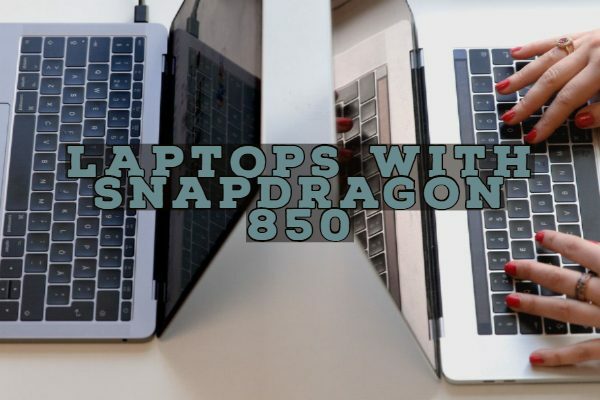 The chipset manufacturers have also been assisting in this much-needed transition and have been tweaking their processors to let the OEMs to incorporate triple cameras in their devices. The trend will take better shape in the years ahead and by this time next year – we would possibly be able to feature an entirely new list of best smartphones with triple rear cameras (or perhaps, some other new technology in the smartphone cameras).